My small eyes look fabulous after wearing them! These are the best false lashes for my asian eyes. I was hesitant to buy these mink lashes, because they’re quite expensive… But they’re worth it! 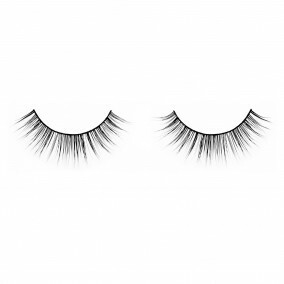 Especially since they’re reusable and look so much better than plastic fake lashes. They look very natural, but add enough volume and length. They’re not too thick or too long. I LLLLove the Lashes!! The package is really chique which makes me already excited to put the lashes on. 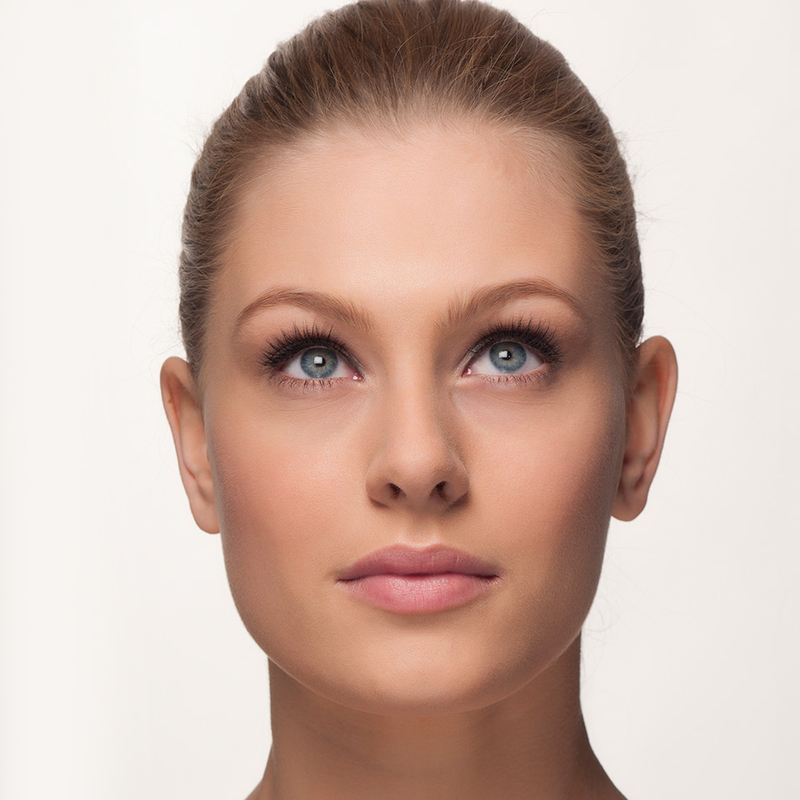 It is also really easy to apply the lashes. 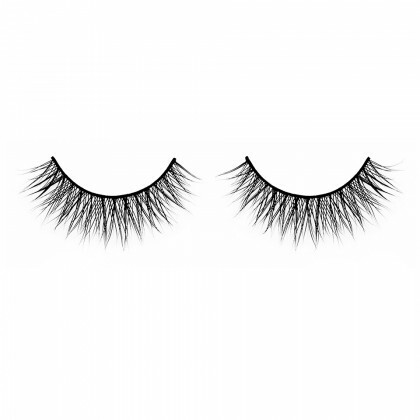 The good thing is that the ooh la lashes extend my own lashes without making the whole thing look fake. It is really nice if you want to create a more natural look. My (semi) Asian eyes look much bigger now :)!!! Love the website by the way!!! I really love these lashes! 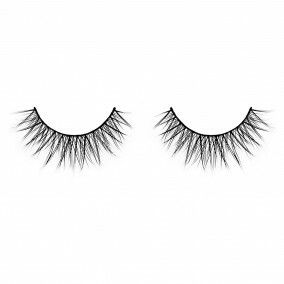 My own natural lashes are short and sparse and false eyelashes often look very unnatural on me. But OohLaLAsh is totally my type of lash! It looks super natural, but gives the right amount of volume and length. Because these lashes have a nice J-curl they make my eyes look bigger as well!